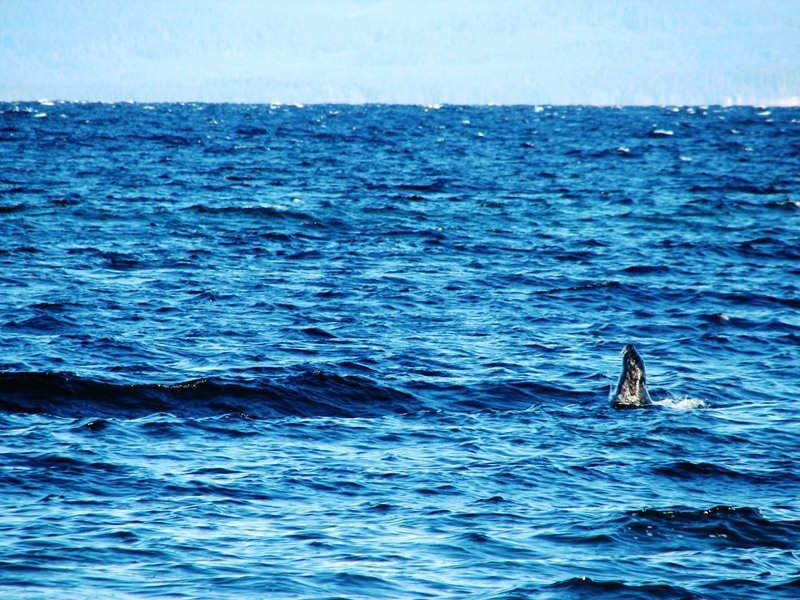 Seal Bay Park – Vancouver Island | British Columbia ROCKS! 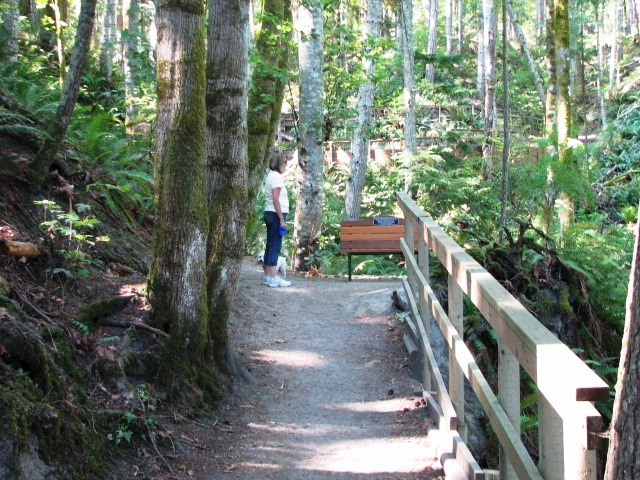 Just north of Comox, along the waters edge is a wonderful park to explore. It covers both sides of Bates road heading north and as such offers a variety of trails and terrain. 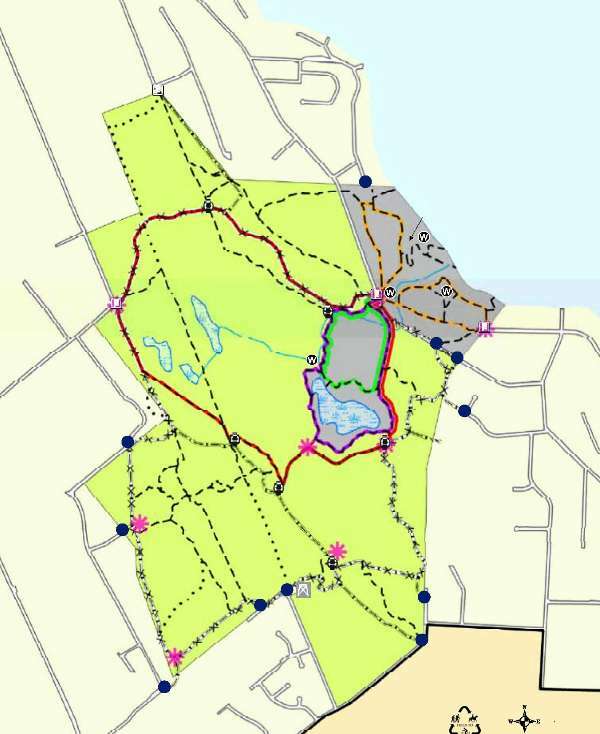 On the west side are looped trails that bring you through heavily wooded areas and past swamps. The other side of Bates Road the top trail is looped and then trails off the side of that drop down to the beach. The walk down to the beach area is fun in itself. The trail is steep but many portions of it have board walks to hike on and handrails in spots too. 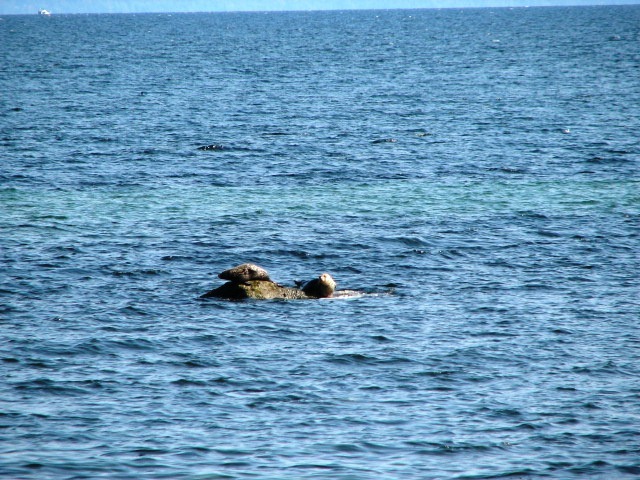 Once down on the rocky beach expect to see many types of wildlife! Of course you want to see a seal! Next time you are in the Comox area and have a little time to spare please check out Seal Bay Park. Hike both sides of Bates Road as the trails offer much to see. In the fall watch for bears as they scrounge for the last bits of food. 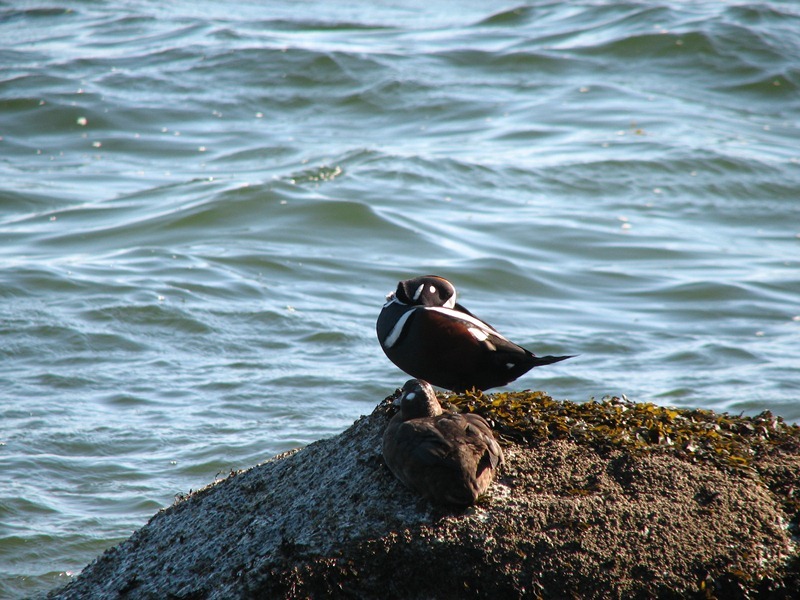 This entry was posted in British Columbia and tagged awesome places, Beautiful BC, Comox, ducks, hiking, Organizations, Outdoors, Recreation, seal bay park, seals, tourism bc, Trail, United States, vancouver island, wildlife. Bookmark the permalink.